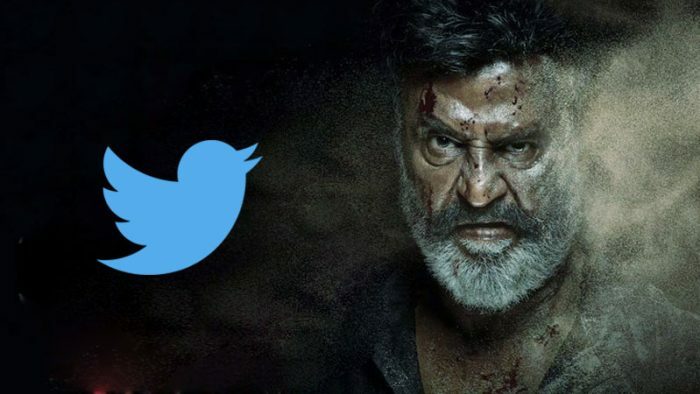 Twitter launched a special emoji for the Rajinikanth (@rajinikanth) starrer Kaala, that’s set to hit the theatres on 7th June. The special emoji was launched today, with fans rejoicing and Tweeting away their enthusiasm for the upcoming film. Starting on the day of the trailer launch, 24th May, people in India and across the world can join the conversation around the film by simply Tweeting with #Kaala, #காலா, #కాలా and #कालाकरिकालन to use the specially designed emoji curated by Twitter. The emoji appears next to the hashtag in the Tweet and is inspired by Rajinikanth’s character from Kaala. The emoji will be active until after the movie launch, till June 10th. Follow @wunderbarfilms, @dhanushkraja and @rajinikanth to keep up with the latest conversation regarding #Kaala on Twitter.